In 2013, the 50th year since it was founded, Automobili Lamborghini is participating in the annual Techno Classica fair at Essen (Germany) this week-end, where the company is showing two of its super cars from the past. Introduced in 1964, the 350 GT was the first mass-produced Lamborghini, while the 1972 P 400 Miura SV was the final evolution of the legendary Miura. Both display vehicles were taken from the extensive collection of historic cars in the Lamborghini Museum at the company's headquarters in Sant'Agata Bolognese, Italy. An expert on replacement parts for classic cars will also be at the stand to provide information on original spare parts for early Lamborghini models. Characterised by its balanced lines and developed by Franco Scaglione from prototypes of the 350 GTV, the 1964 350 GT was the first Lamborghini to be mass-produced. With its 3.5 litre, 12 cylinder engine perfected by engineer Giotto Bizzarrini and rated at 280 hp, it could reach a maximum speed of 250 km/h. The vehicle body featured aluminium components, four-wheel independent suspension and disc brakes on all four wheels. And, some models were equipped with a self-locking differential. 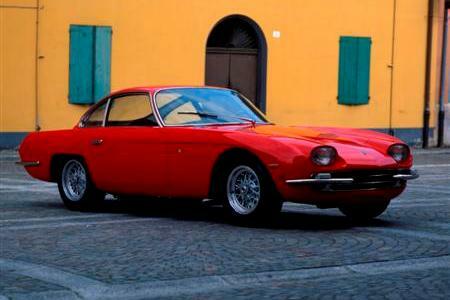 By the end of 1966, 120 of these remarkable vehicles had been produced at Carrozzeria Touring. The final versions featured a 4 litre engine with the same power as the 3.5 litre power plant, but with greater torque. Carrozzeria Touring also produced two Spyders (350 GTS). 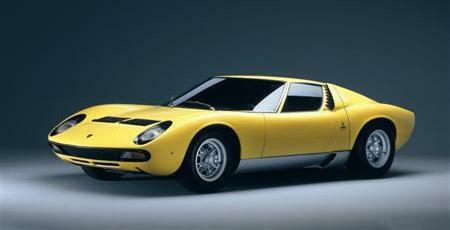 Steady demand for the Miura S prompted Lamborghini to introduce a more advanced version called the SV (Super Veloce). This occurred during development of the subsequent, revolutionary model called the Countach LP 500, which made its worldwide debut in the spring of 1971. The Miura P 400 SV was equipped with a 4 litre, 385 HP V12 engine and attained a maximum speed of over 290 km/h. Although it lacked the signature 'eyebrows' over the headlamps, the SV stood out for its new rear suspension, wider track and more powerful engine. And unlike previous models, it was equipped with separate lubrication. From 1971 to the last Miura made in January 1973 production totalled 150. Preserving the models produced over the fifty-year history of Automobili Lamborghini is in the interests not only of Lamborghini itself, but also of the world's countless keen collectors of the marque. Authorised Lamborghini Workshops specialise in servicing classic Lamborghinis. A web portal provides access to catalogues of every Lamborghini model and enables the desired spare part to be conveniently ordered. 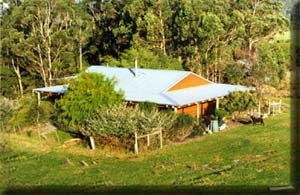 If a special component is not available, it can be produced right away from the original blueprints. An expert in the sector of replacement parts will be at the Lamborghini stand at Techno Classica to answer questions about obtaining original parts for classic Lamborghinis.